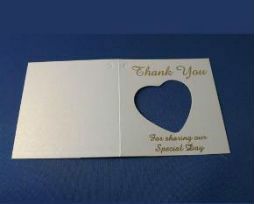 Letterpress Invitations are becoming more popular now a day to send wedding invitations in Australia. 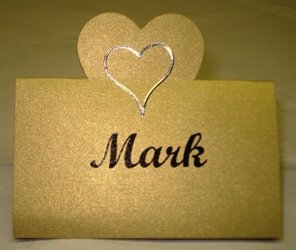 We have a large collection of Letterpress Wedding Invitations design using vintage technique of Letterpress Printing. 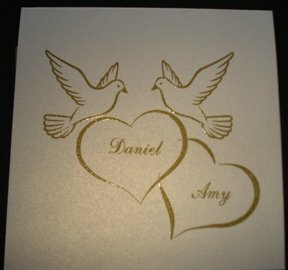 Due to high demand of Letterpress Invitations in Australia we have a very professional and experienced team of creative designers who can provide unique printed designs for wedding invitations Australia.